Enrollment for Global Kids Winter Term is open now on SchoolsBuddy! Enrollment will be open for Block 1 Enrichment Classes (3:10-4:40pm) and Block 2 (4:40-6:00pm) from November 12- 16, 2018. Check out the Winter Class Schedule HERE. There are a variety of new options this term, including a Homework Center on Mondays and Wednesday during Block 1 for K-5th. All enrollment is managed through SchoolsBuddy, if you are uncertain how to access your account, please contact globalkids@intlschool.org. Alternative Schedule Days Enrollment: Open online through SchoolsBuddy. If a class appears full, please email globalkids@intlschool.org to check availability. Review the 2018-19 Calendar HERE. 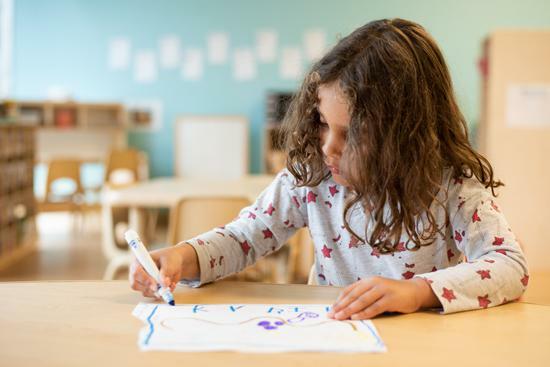 Drop-in Enrollment: At this time, you can request Drop-in for up to two weeks in advance from the current date by emailing globalkids@intlschool.org. (Please call 503-226-2496 x226 for day-of availability). Reminder: Early Dismissal this Friday! 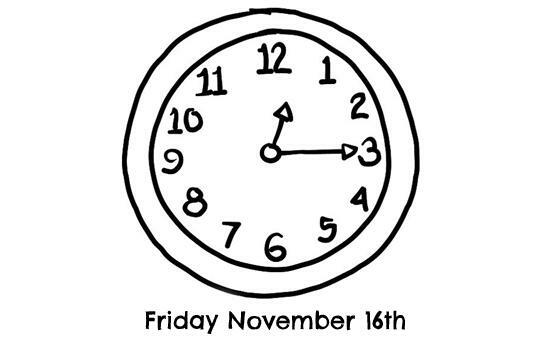 We have an early dismissal on Friday, November 16. This is for faculty professional planning meetings. • Dismissal will start at 12:15pm. • Global Kids will be available that day until 6pm. • If you ordered Friday lunch from DragonWell Bistro, your child will have it to bring home or to Global Kids. No need to pack a lunch from home. Volunteer as part of the auction committee or sign up to volunteer the day of the event. We could use your talents! 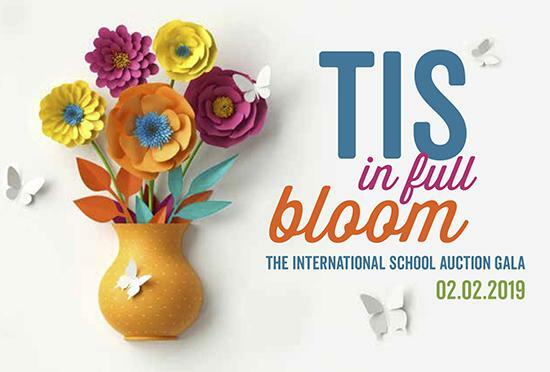 Contact Rebecca at rebeccar@intlschool.org with any questions. Have you been dreaming of sandy shores, warm sunshine and blue skies? Stay tuned to the Owl for more details on our live auction packages including Kona and a fabulous Kona coffee farm experience. Coming Soon! Thank you to TIS families who have already donated to the Global Citizens Annual Fund! 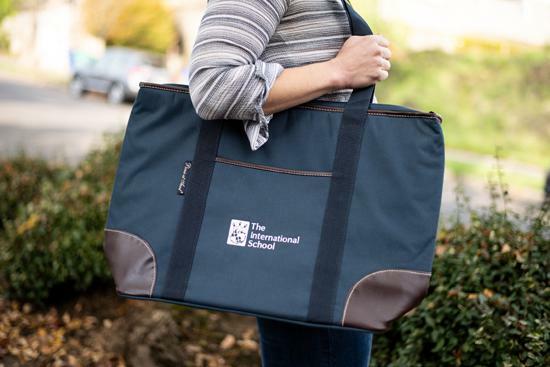 You help make the TIS community as wonderful as it is and we appreciate your support. 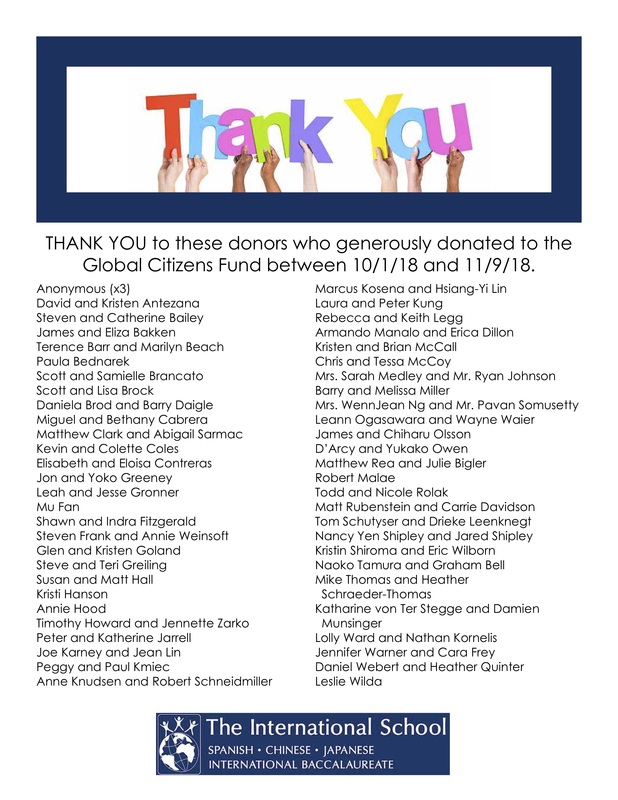 Click Here for a list of all our generous donors from 10/1/ to 11/9. Global Kids Student Showcases. Please see above post for schedule. 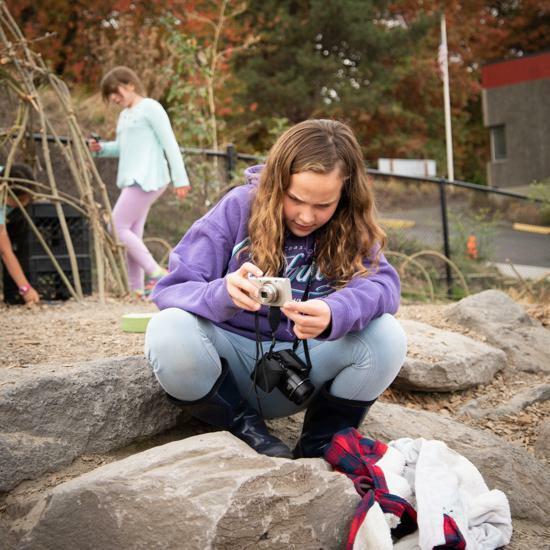 Global Kids Enrollment Week – Trimester 2. Enrollment Week for Winter Term Global Kids Program will be open on SchoolsBuddy from November 12- 16, 2018. 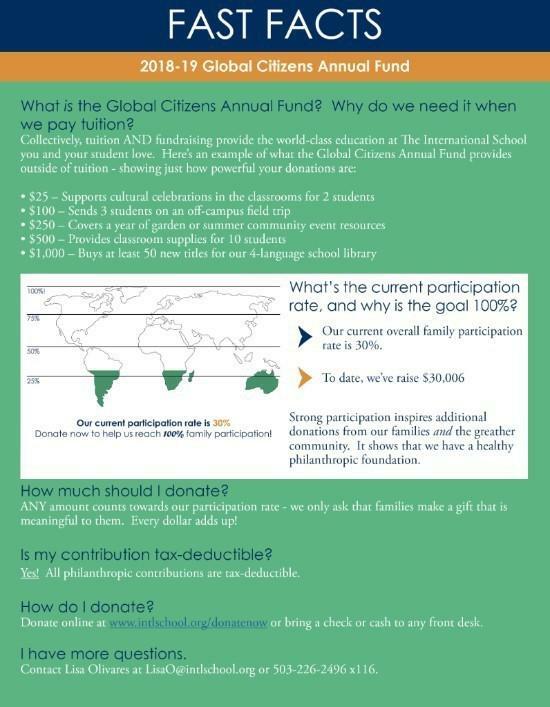 Please enroll online in SchoolsBuddy or email globalkids@intlschool.org if you need help enrolling. Keepin’ It Clean Walk – Second Grade. Join TIS parents as we walk the perimeter of the school picking up trash, removing graffiti, cutting back invasive plants. Trash bags, pickers, gloves, graffiti removal supplies provided. Adults only. 8:15 to 9:15am, Hilltop Gate. JASO Women’s Leadership Council Event – Join the Japan-America Society of Oregon for their Woman’s Leadership Council Event “Pursuit of Passion : Being Successful by doing what you love”. 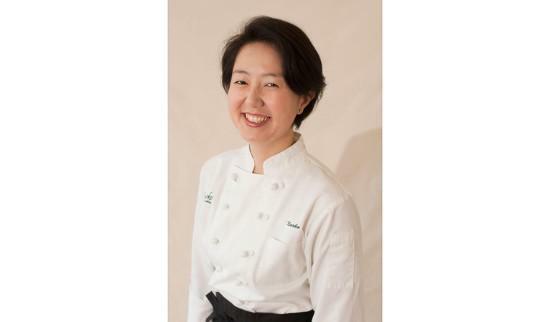 Chiharu Olsson of the JASO will be joined by Stacey Givens, of The Side Yard Farm & Kitchen, and TIS Parent Naoko Tamura, of Shizuku Restaurant! Early Dismissal Day: Curbside and walk up pickup will be available. Dismissal begins at 12:15pm. **Global Kids Open from 12:15- 3:10pm only. ** Please pick up your student by 12:45pm unless they have been registered in Global Kids. SOLVE Cleanup. Join SOLVE, Friends of RiverPlace, and The International School in raking, trimming, digging and cleaning in the South Naito Neighborhood. From Naito to the River, help us beautify our community. Wont you be our neighbor? Activities include: Invasive Plant Removal, Litter Cleanup, Raking. KIDS ARE WELCOME! Time: 10:00am – 2:00pm, Lower School playground Yes, this counts toward TIS Volunteer Hours! NO SCHOOL FOR STUDENTS. Thanksgiving Break Global Kids Open November 19- 21: Open 7:30am- 6:00pm 11/19 and 11/20. Open 7:30am- 3:10pm Wed. 11/21 only. Must enroll in all three days of program.